Boston Appraisal Bureau is a family owned/operated, with more than more than 70 years experience in the jewelry industry. We provide unbiased valuations of diamonds, gemstones, watches, pearls, jewelry, collectibles and objects of art. Our appraisers are GIA certified and provide the highest degree of integrity, privacy, discretion and are insured for your protection. We can appraise and certify the value of all your jewelry items at our locations in Downtown Boston, Wellesley and Osterville or, by private appointment in the comfort, privacy, and security of your home or office. Insurance companies: Provide a valuable service to your clients. 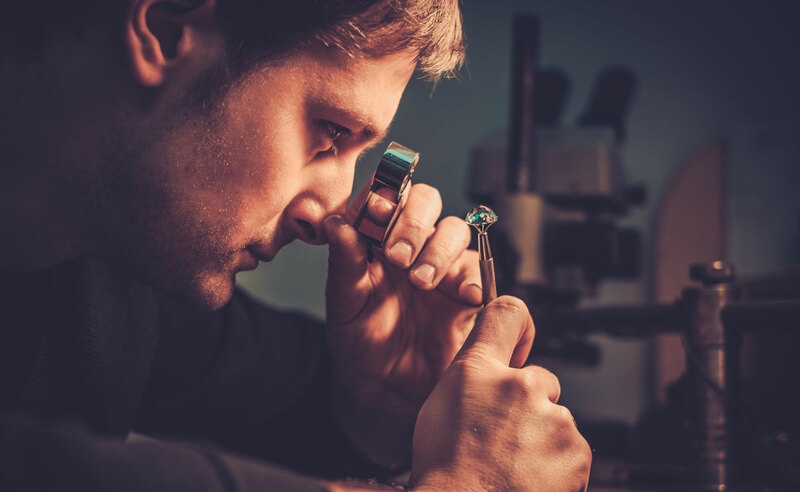 Schedule a Jewelry Appraisal Clinic onsite at your location, We’ll provide certified gemologists, our mobile Gem lab, and marketing materials such as direct mail cards to send to your best customers. A division of DePrisco Diamond Jewelers.